Where are you looking for prom buses? Party time! A prom bus is a great way to get to the big dance. 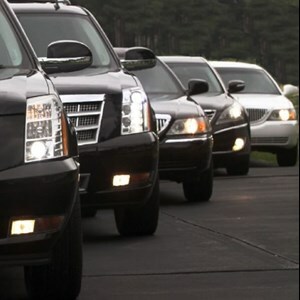 You and your friends will get home safe and won’t have to rely on Dad for a ride. 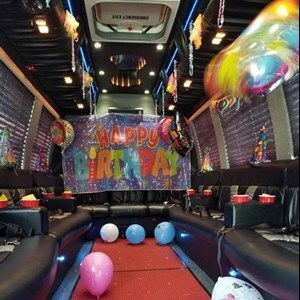 Rent a prom party bus and get the party started. 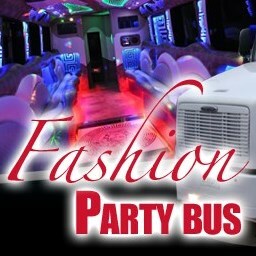 Are you a prom bus looking to book more events? 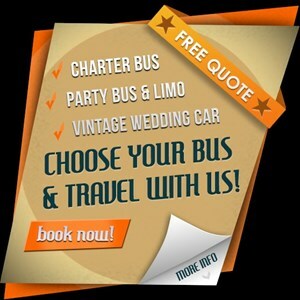 Click to learn how to get more prom bus gigs.